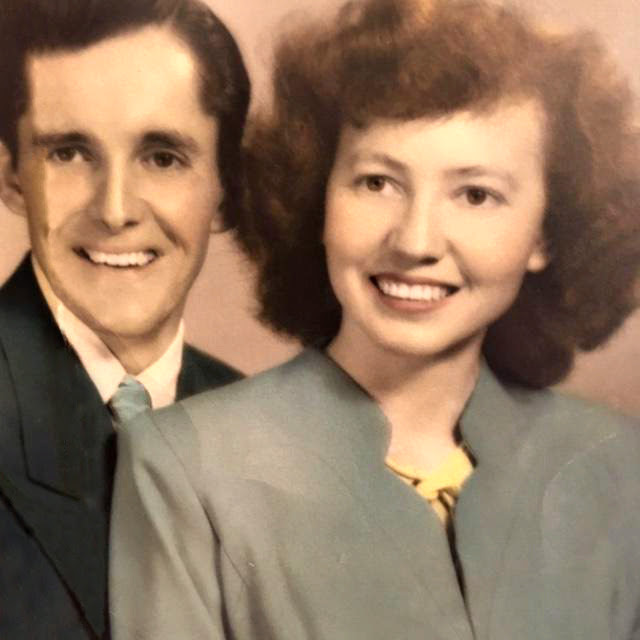 Robert Stillion, 93, passed peacefully in his home of 65 years on January 30, 2019 and it was just 32 days after his wife, Rosemary, had passed on December 28, 2018. He is survived by his three sons, David, Daniel, and Douglas. He also had 13 grandchildren, Jennifer, Belinda, Alyson, Jeffrey, Whitney, Amber, Lucas, Aaron, Paul, Jayme, Christy, Keeley, and Elise; 23 great-grandchildren; and one great-great-grandson. Robert (Bob as most called him) began his life on the dairy farm where his day started at 4:30 each morning, until he joined the Navy in 1944. 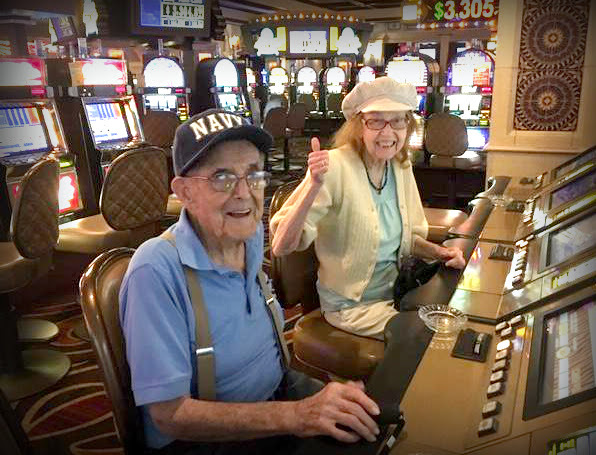 After a two-year stint serving as a “radar man” on an LSD during WWII, Bob met his beloved wife and married her in 1947, a day after her 18th birthday. He soon started working for Mountain Bell where he did construction, set poles, installed and repaired telephone lines (fell off once), and installed and repaired telephones and teletype equipment; he retired in 1982. Bob and Rosemary bought their one and only home in 1954. This home would be the centerpiece for an incredible love story and 65 years of amazing memories for the Stillion family. Bob’s main hobby was his family. He loved to take the family on one or two week vacations a year to either the White Mountains (to camp and fish) or to Coronado in San Diego. One of the most memorable vacations was a trip to Yellowstone National Park in an old dodge station wagon. Bob took the boys swimming in the Zion National Park as well as Grand Teton National Park, and hiked in Bryce Canyon. Between the boys, Mom, and Dad, they counted 104 bears while in Yellowstone. As the boys grew, they traveled to different areas to fish and hunt often. Great moments and memories for the Stillion boys! Bob was a “hands on” father. He was coach for their baseball teams, drove them around to help with their paper routes when it was raining, and taught the three boys the skill of boxing. He started his day with jumping jacks and sit ups. He could be seen often doing pull ups on the pull bar that he installed in the boy’s bedroom doorway. He was known around the neighborhood for his huge biceps. Bob loved his three beers a day. Rose was worried about him when he retired because he would religiously drink a beer as early as 11am, then around 2, and one more before dinner. He did this until he became too weak to drink an entire beer about two weeks ago. His hobbies were his boys, and dogs. But Rosemary was his favorite hobby. 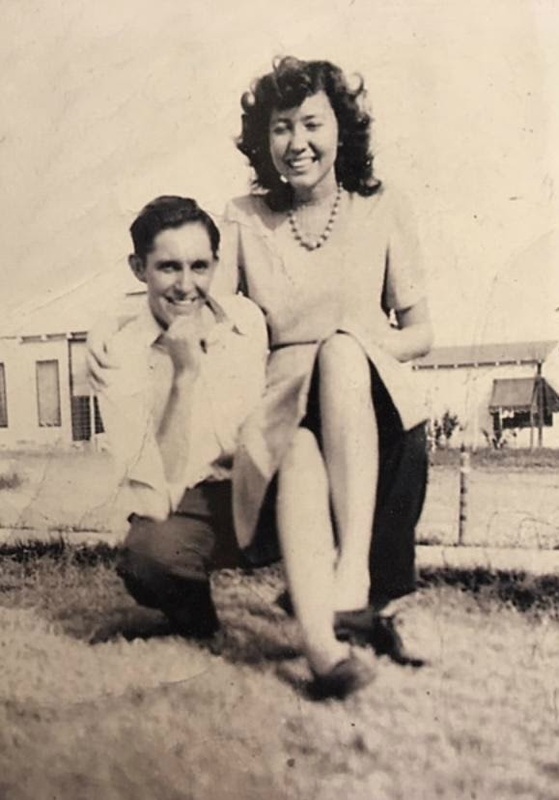 They loved watching TV together, holding hands, humorously banter with each other….they also loved to get out on a Friday or Saturday night and dance. Many, many jokes have been made about their “love life” and much of them are based on truth. Bob was crazy about Rose in more ways than one. The song by Glen Campbell (Wichita Lineman) was a great description of Dad’s love for Rose as he was once an “Arizona Lineman”. 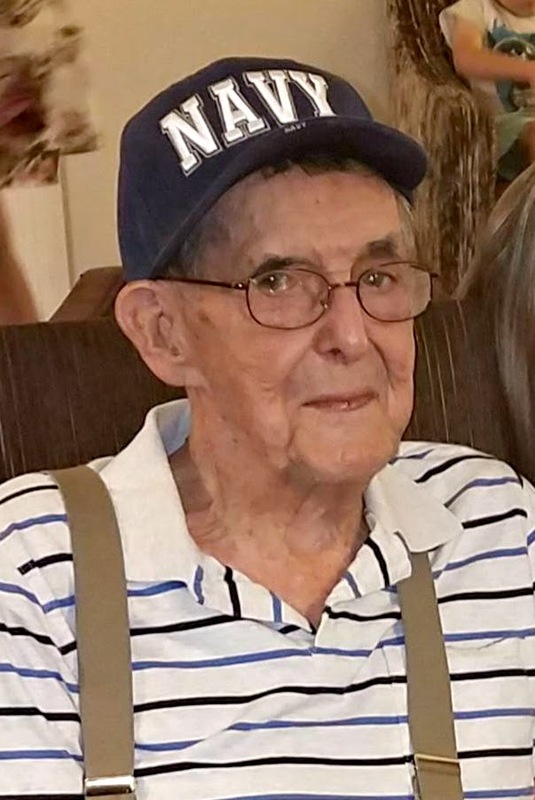 In his retirement years, Bob loved telling his boys (often more than once) and his grandkids about the days on the farm, his travels in the Navy, and had many, many stories about “Ma Bell” (Mountain Bell). Fond memories and great stories for us. Bob was an honest, ethical, quiet, strong, and sweet man.….in ALL ways. He has left a legacy of caring, non-biased, and non-prejudice nature with his three sons and their families. Rest in Peace and enjoy Rosemary again Dad. My condolences to the family for the loss of your loved ones, Robert and Rosemary, and may you be comforted by these future scriptural promises to mankind, from Almighty God (Psalm 83:18) through His written word, the Bible, about His own appointed time, here on the earth, when He’ll undo all causes of our grief and anguish. Job 14: 14,15. 1Corinthians 15:21,22. Isaiah 25:8.